The Meghalaya People’s Committee (MPC) on Aadhaar has urged the people who have already done Aadhaar enrolment but opted out of the enrolment, to file individual affidavits before the Supreme Court. A statement issued here on Saturday by committee members, Auguster Jyrwa, Rev K Pyrtuh and Rev Dr P B M Basaiawmoit reminded that the five judges constitutional bench of the Supreme Court would begin its hearing on some 28 petitions against Aadhaar from January 17 next year. “Should there be any sort of coercion, intimidation, threat including warning of punitive action to be taken for non-enrolment, by any kind of authority, be it government departments /agencies, banks, traditional institutions and others, you may similarly file affidavit(s) before the Supreme Court,” the statement said. It also said that if anyone was being threatened that he/she would be denied obtaining PDS, school/ college admission and scholarships for not having Aadhaar card, such individuals should also file similar affidavit(s). Moreover, the statement said that pensioners who have been intimidated for Aadhaar enrolment otherwise they would be denied receiving their due pensions or might have so been denied, they may file affidavit(s). 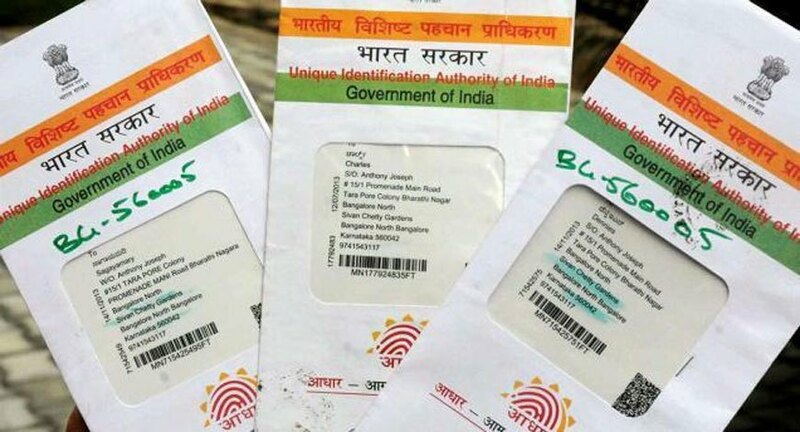 Earlier, the Supreme Court has extended the date for linking of Aadhaar with bank accounts, mobile number and some 100 government schemes till March 31, 2018.